Dash is a decentralized ledger of transactions that are secured on the blockchain. The Dash blockchain uses “Proof of Work” (PoW) algorithm for mining. Dash mining is done on specialized computers in order to solve complex mathematical problems. A group of miners on the computer network across the world solves cryptographic problems and when they successfully solves the problem, a new block is added in the blockchain. And simultaneously, miner get rewarded with a fixed amount of Dash. 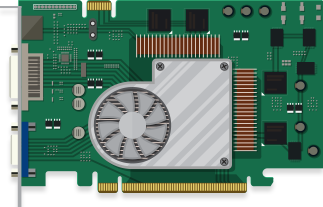 Application Specific Integrated Circuits (ASICs), also known as specialized computers solves Proof-of-Work Dash problems with excellent efficiency. 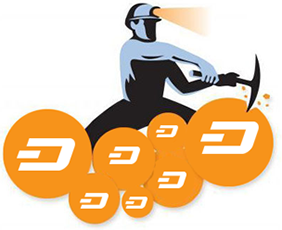 There are plenty of miners in the market that help in mining Dash. The list includes ASIC Pinidea X11 Miner DR-1, ASIC Pinidea X11 USB DU-1, ASIC Baikal A900 X11, ASIC X11 Baikal Mini Miner, and ASIC iBeLink DM384M X11. One of the best methods to mine Dash is cloud mining. If you are the one who do not have enough budget to invest in this blockchain technology, but still want to mine Dash, then you can opt for cloud mining. In the market, there are plenty of mining service providers that provide excellent cloud mining platform at competitive prices. In this mining process, you will be provided with a hash rate through which you can start mining Dash and with the time you will start earning profits on your investment. Nowadays, CPU/GPU mining is not at all a cost-effective solution. 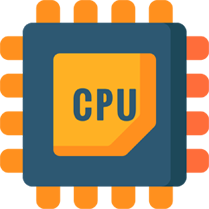 In CPU/GPU, the process is to choose the best hash rate for CPU and similarly make sure that optimized miners exist in the system. Darkcoin or Dash is privacy orientated; however it can be mined through CPU/GPU. First thing you need to if you are thinking of mining Dash through this method is disable the antivirus. You just have to disable the antivirus at the time when you are mining Dash. However, at the time of downloading the wallet, make sure you download the latest version. It is advisable to download the same from Darkcoin’s website.